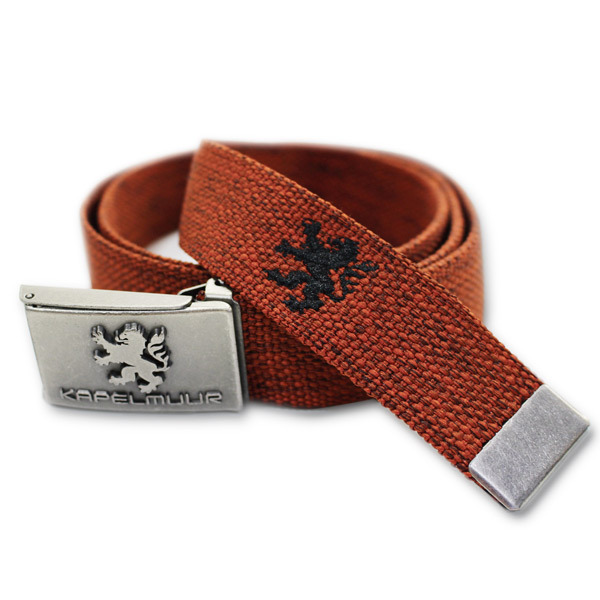 Bags / Accessories / etc. 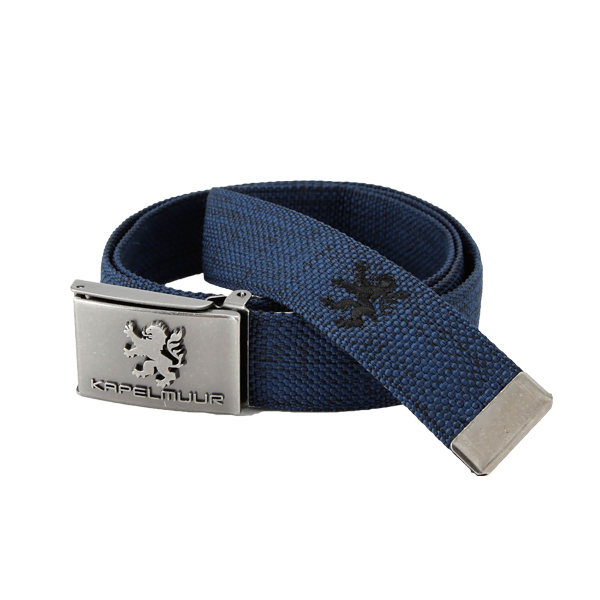 Casual but chic style belt with mat finished surface buckle. 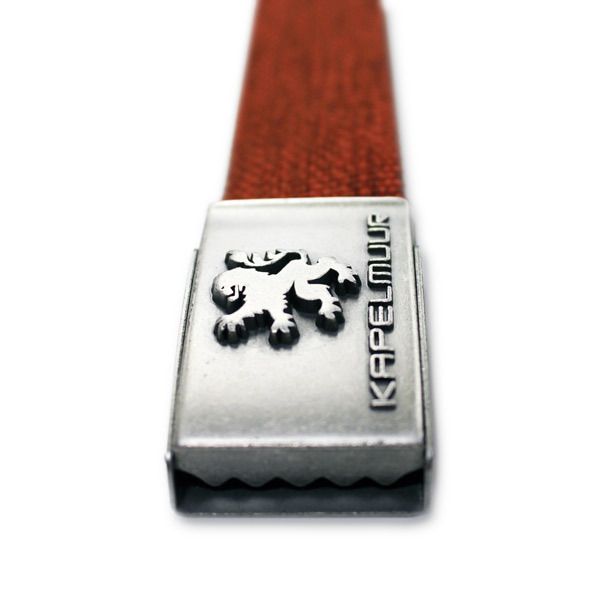 Gorgeously engraved KAPELMUUR lion logo on the die-cast belt buckle gives you a stylish look. 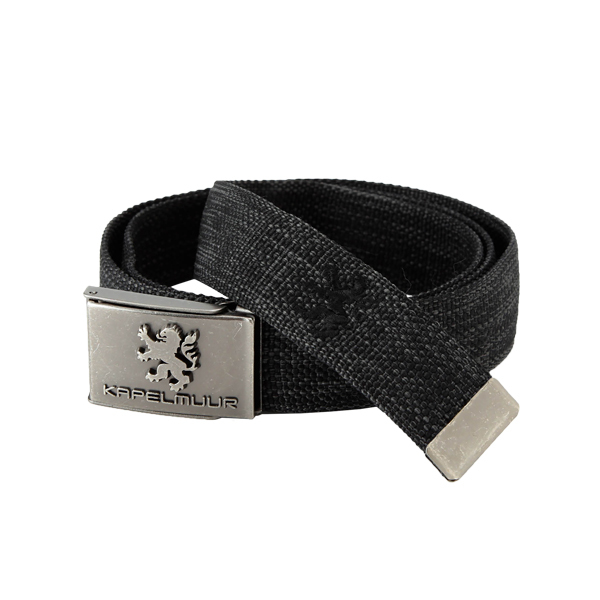 Its gorgeous but classic design makes the belt be an ideal item for a gift. 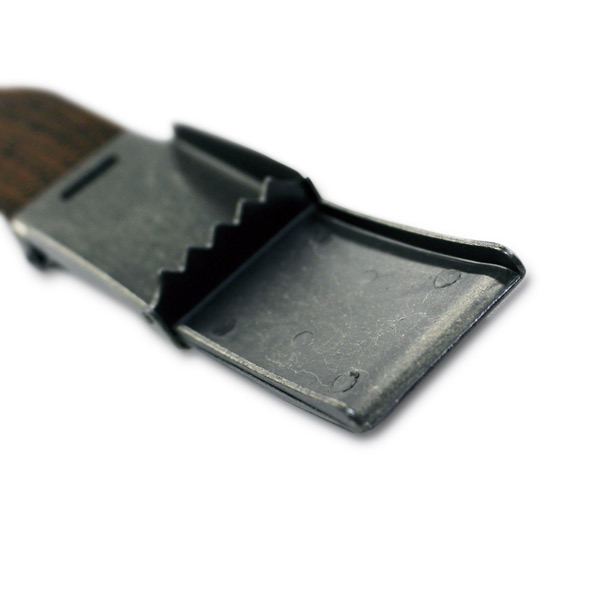 The buckle position is easily slide adjustable to avoid an abrasion on your belly when riding a bike. 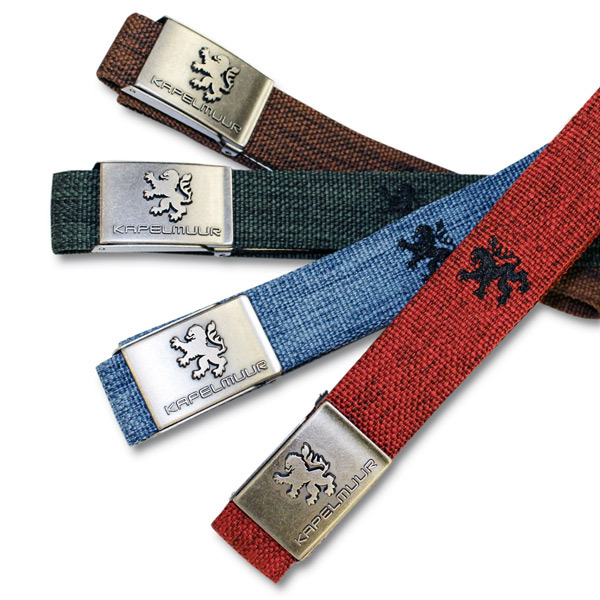 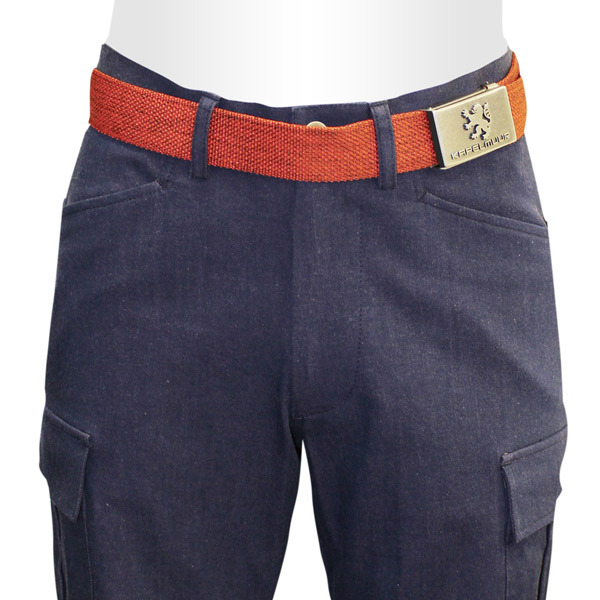 Hand washable polyester allows you to keep the belt clean.